Talking about musthave items.. Trousers are definitely something that cannot be missing from your wardrobe! 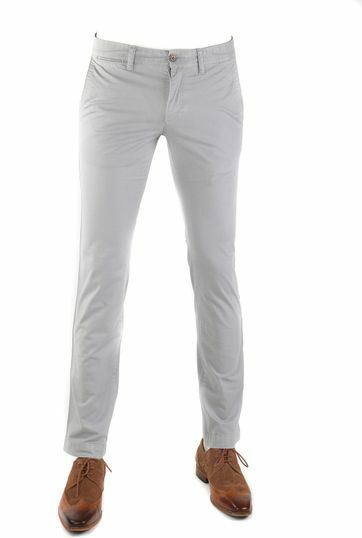 Chino's, casual five pocket trousers or even more formal pants, Suitable has got it all! Every imagined yourself going outside without trousers? Right, we don’t either. A pair of trousers are absolutely needed for every occasion, whether it’s work or leisure you’ll need a pair every single day. That why at Suitable we decided to offer a wide range of men’s trousers. Chino’s, formal trousers, casual five pocket pants and even pleated trousers. You will find it all in our shop! We have mentioned it before, but we really do offer a wide range of trousers for men. Not only different styles, but also different brand. 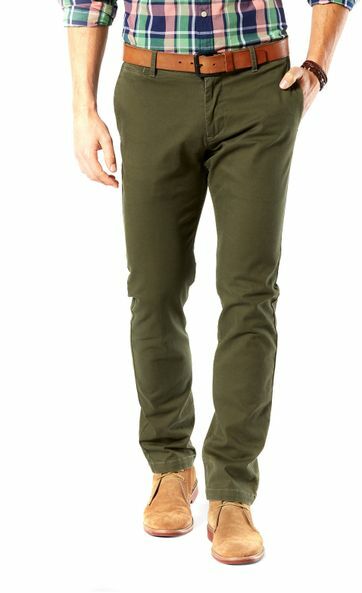 What about a new pair of pants from MAC, Dockers, Meyer or Gardeur? Or maybe you are more comfortable in Pierre Cardin or Brax? Besides these top brands we also carry our own private label. Trousers from our Suitable label are produced with the best quality fabrics and are designed to fit comfortable, but still modern. Perfect right? 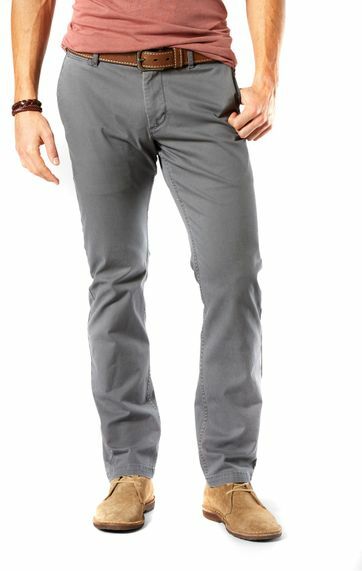 Out Suitable private label contains different kinds of trousers, like chino’s and formal pants. 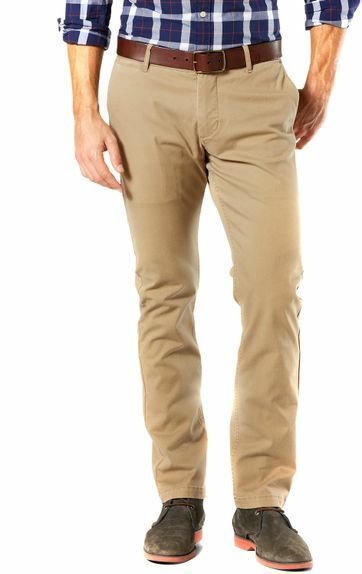 Try some beige or khaki chino’s with a fresh Tee and you are ready for a sunny day. 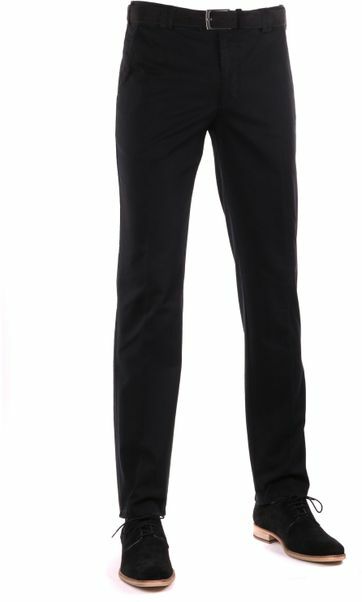 Or choose more formal pants, maybe in dark blue? 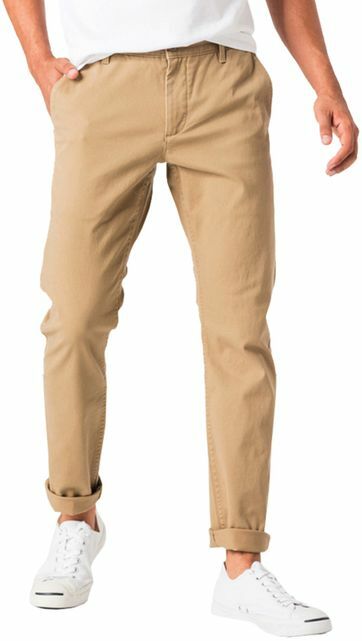 Combine these pants with a white shirt, and maybe a jacket when you are heading into the office. Overwhelmed by all the choices and not sure what to choose? We are happy to help you or provide you with advice. Just contact our customer service!